Bench scales are versatile and widely used in various industries for a broad range of applications. Typically, bench scales are small enough to fit on counters, workstations, and tables. Despite a compact footprint, they’re often packed with useful features and functions. 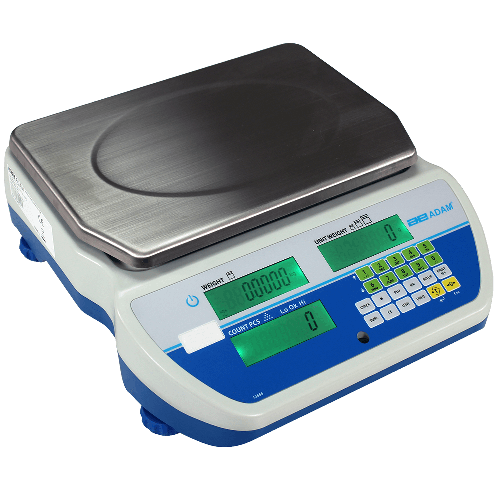 Counting scales are versatile weighing machines that can be used for counting and weighing objects simultaneously. Typical applications include checkweighing, for checking the weight of objects against a pre-set limit to performing accurate parts counting procedures to reduce manual counting.